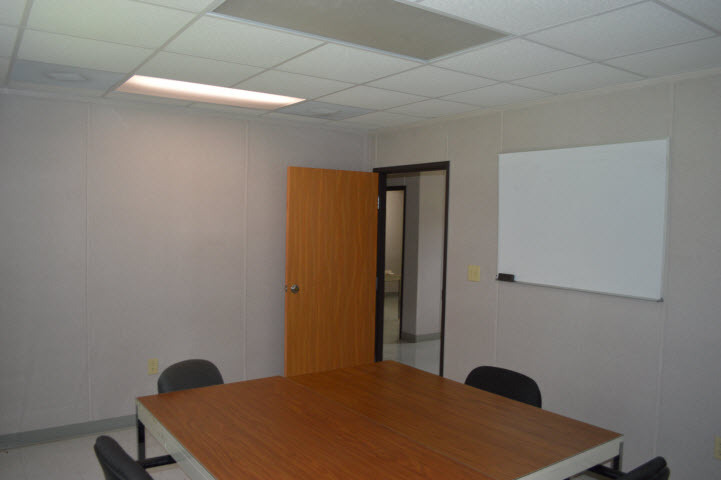 Modular office building #10059 is 64 feet long by 23 feet and 4 inches wide. 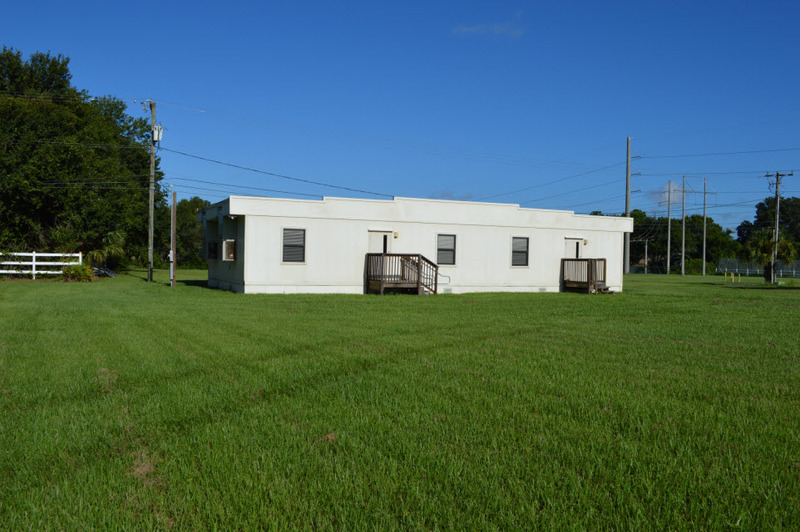 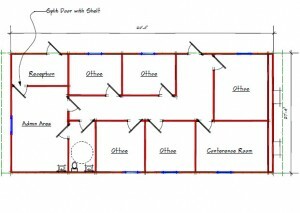 This modular sales office building is 1,493 square feet and contains 4 office rooms and 2 restrooms. 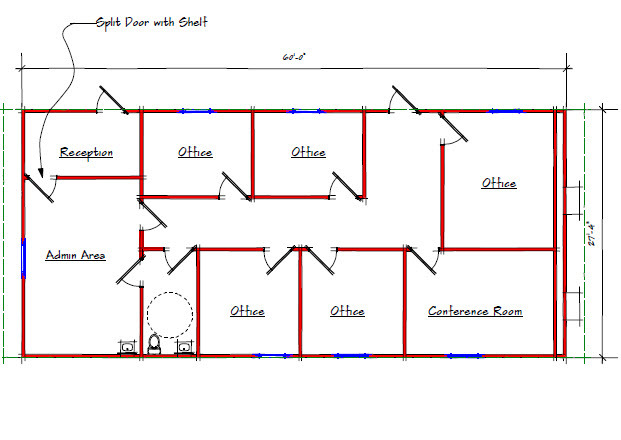 We currently have building #10057 in stock, contact us today to purchase your portable sales office.